Project Denneler: Good Morning 2012! Pancakes anyone? We started the new year testing out the griddle Eric got for Christmas. 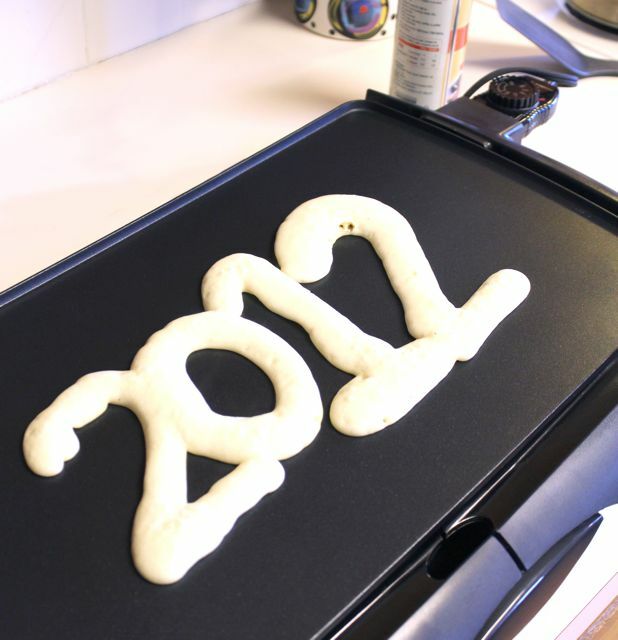 Here's hoping 2012 is another fun, creative year at the Denneler house!